Traditionally won by Irish horses, the Cross Country Chase features a unique course and unique horses more suited to different obstacles to those traditionally seen on a racecourse. With professional jockeys often opting to swerve the cross country races due to the number and variety of fences, we also see the field opened up in terms of bookings – often with amateurs getting more of a chance at Cheltenham Festival glory. Let’s look at the chances for this unique spectacle. You probably know Tiger Roll as the winner of last year’s Grand National. He is probably the most unique and versatile horse there ever has been as he also won this event last year, and was most recently seen flying home at 25/1 in a hurdle race over 2m4f. His flexibility and talent are undeniable and looks extremely hard to go against. He looks fit as a fiddle and has had the prep run required. Tiger Roll did get beat by Josies Orders in November in the Glenfarclas Cross Country Handicap Chase at Cheltenham but was conceding a stone. Solid selection for the acca. Hard to back at this short price and is totally dependent on which Auvergnat turns up. Last year, he was easily swept aside by Tiger Roll here but then went to Punchestown straight after and beat Josies Orders by a neck. 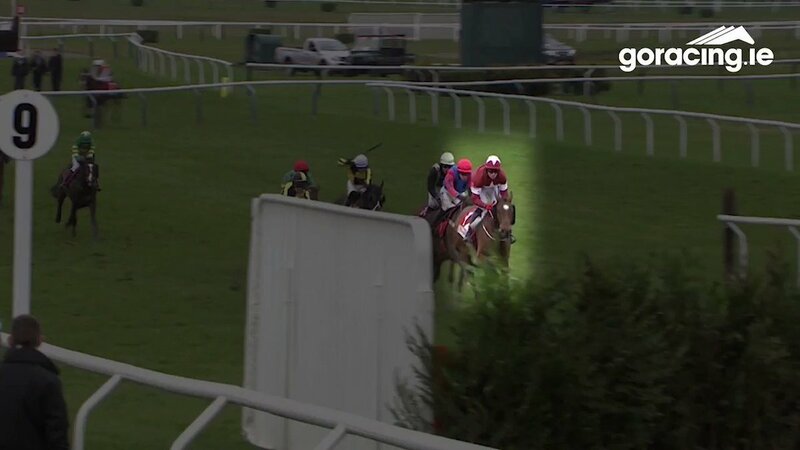 Following that win, has looked a little lost but then won the Paddy Power Chase at Leopardstown over Christmas. Could do anything. A previous winner of this race under former jockey, Nina Carberry, Josies Orders is somewhat a Cross Country specialist. Gets on really well with new rider, Mark Walsh, and will go close again this year. Won well over 3m1f at Punchestown in February and has winning form over this 3m6f at Cheltenham as recent as November. The safest each way bet of the festival. Beaten by Josies Orders at Cheltenham in November when receiving almost a stone. Reversed the form a month later. Looks a better horse since wind surgery and could challenge for a place. Has a lot to find under conditions though. Colin Tizzard may have been on the red wine when entering Ultragold for the Cross Country Chase. Interesting the bookies have him as short as 10/1 but he’s a handicap chaser and has entries in three other races. French raider often seen at Cheltenham in the Cross Country Chase. Travelled well last year when beaten 2 lengths by Tiger Roll. Last seen pulling up at Auteuil and isn’t getting any younger. Enjoyed success in 2017 but that looks a distant memory. Interesting recruit to the cross country scene but would take something incredible to win first time, especially at the festival. Best watched, holds an entry for the Grand National where better value at 66/1. The Last Samuri, Ballycasey and Don Poli have all competed at high levels and warrant respect between 12/1 and 16/1. Switching to the Cross Country sphere isn’t the easiest accomplishment, however. Bless The Wings is a Cross Country regular and will try and run the race out of everyone. A nice price at 20/1 for front runner backers but lacks the quality to get the job done. Vyta du Roc and A Sizing Network know how to win races but are held on form.